Gather around beauty lovers, here's an exciting announcement that you won't want to miss! 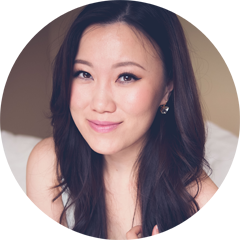 As readers of my blog and Youtube channel, I'm sure you've noticed that I have a soft spot for Asian cosmetics. In fact, some of my most popular videos are introductions and reviews on Asian products, from Korean BB Creams to Japanese skincare I think that these little known products have a lot to offer and often times the language barrier prevents people from getting to know these brands further. Personally, I love presenting Asian products to you because I often wished that these information were available to me when I was making my purchasing decisions. 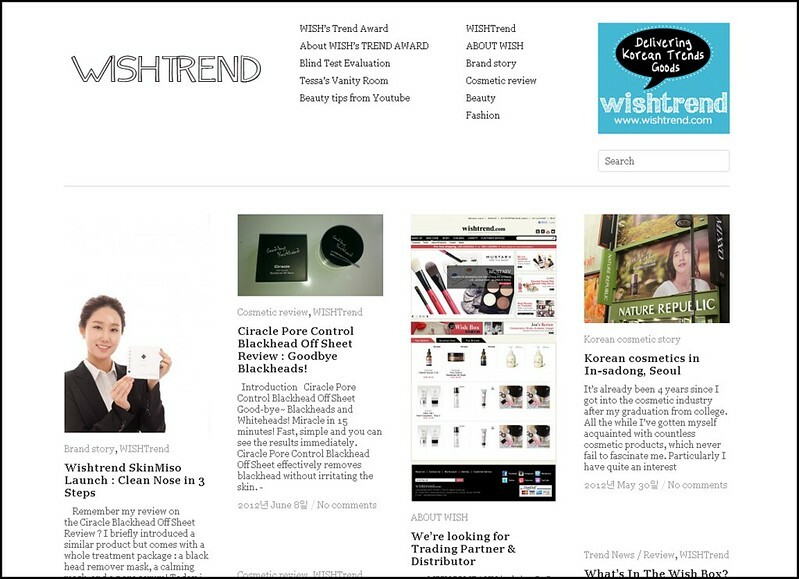 I am incredibly grateful to have the opportunity to present to you a new collaboration between my blog and WishTrend(.com), an online Korean beauty retailer bringing Korean products and trends to the international community. 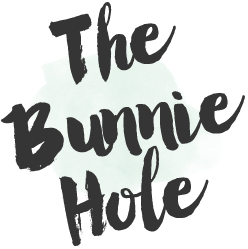 Their website carries a carefully curated range of hard to find Korean beauty products from makeup artist brands to local favourites that go beyond what you see everyday on ebay. As I am personally learning more about the Korean beauty market and incooperating more of their products into my own collection, this is such an exciting opportunity to learn and share more about my experiences. 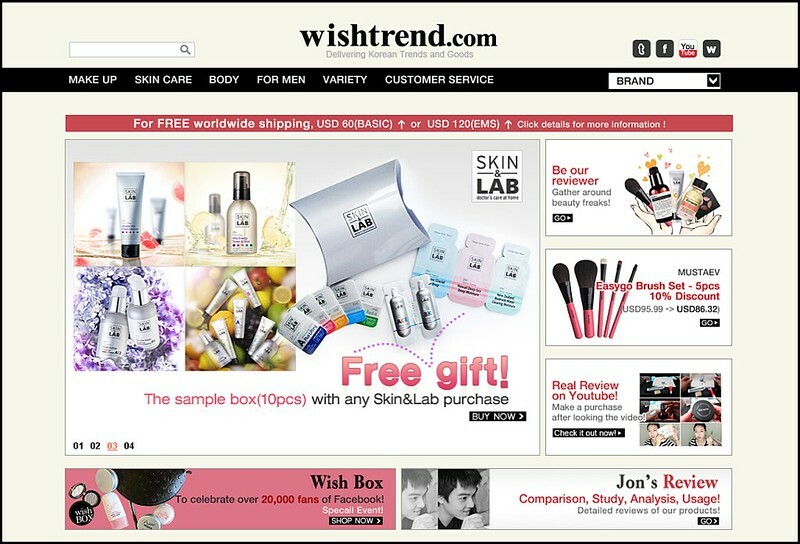 Wish Trend will be sponsoring items for testing and review. And hopefully, the next time you see cool Korean product, you can think "hey, I've seen that product before!" and not feel so lost in translation as I often did. Of course as all content posted and written by me, these reviews will always follow my policy on transparency and honesty because that is what I would want to see myself in the beauty community. My first Wish Trend box just arrived so here's a sneak peek at the products that you will be seeing soon, products from makeup artist brand Mustaev and skincare samples from Skin & Lab. Everything came wrapped up individually in bubble wrap so they all made it here safely and did I mention how much I loved the little details that they put on the shipping box as well. Eager to find out more right now? 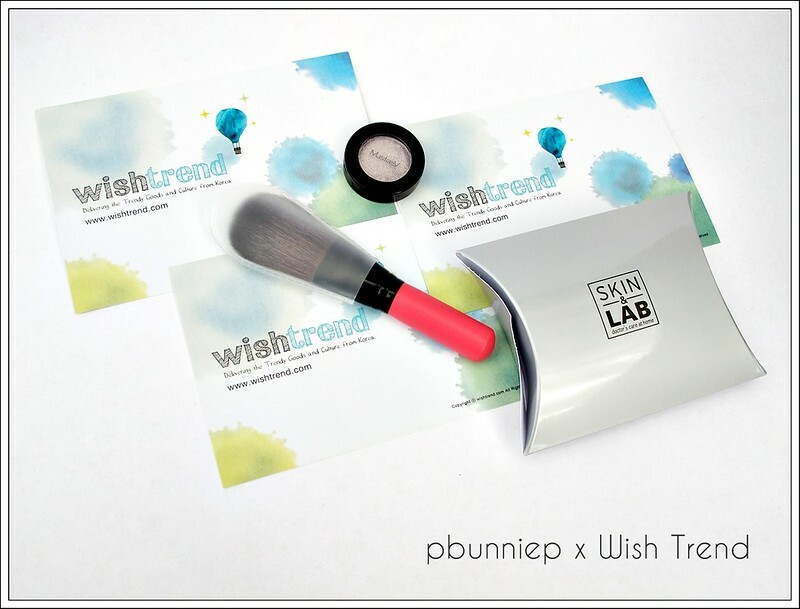 Wish Trend has their own blog site where they share how-to's on products in their stores as well as discuss upcoming releases and other Korean beauty news. I hope this to be the start of many exciting new things on my blog and I'm so happy that you all be here to join me on my journey. Look out for my first review on Mustaev next week!